Emily and I gave a picture to each of our children with them and Trey. I put a picture of Aubrey and Trey in Aubrey’s room and when she saw it today, she’s been carrying it around with her everywhere. She hasn’t put it down. 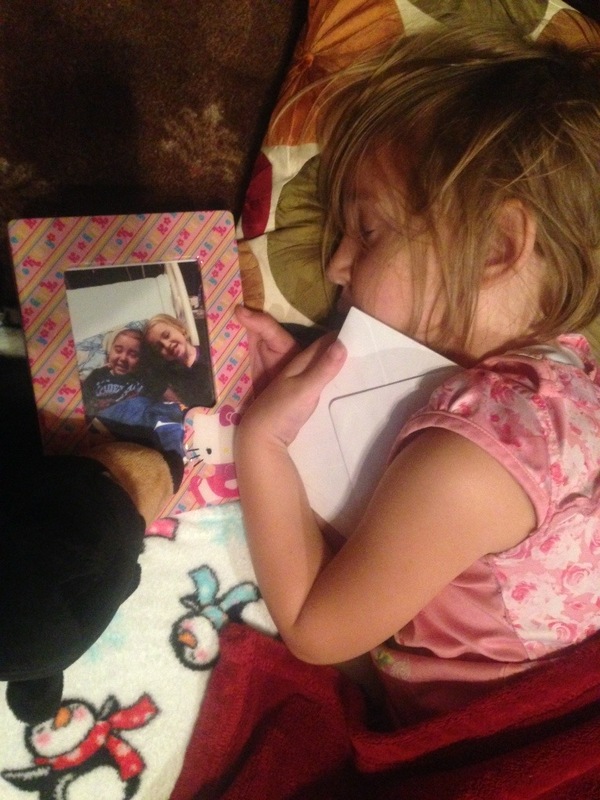 This picture says it all…she misses her brother!